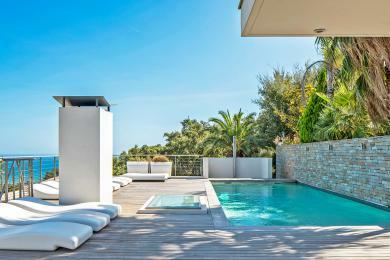 Luxury modern villa with private pool located in Grimaud, Cote d'Azur. Beautifully decorated. 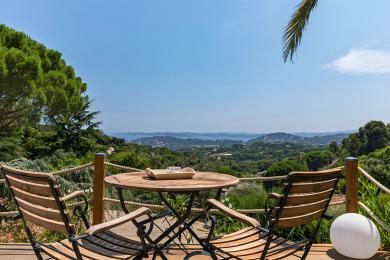 The villa offers good privacy and from the terrace you have a beautiful view of the gulf of Saint Tropez and the surrounding hills. The villa sleeps up to 8 guests. 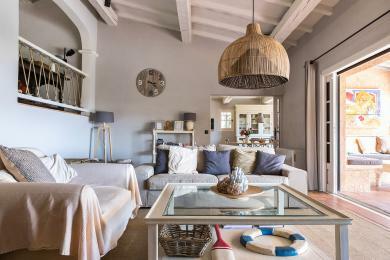 Comfortable and spacious familyvilla with private pool near Sainte Maxime, Côte d'Azur. Only 5 minutes away from the beach. 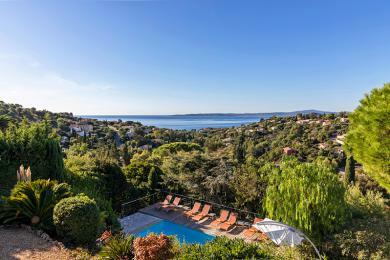 The villa is situated on the beautiful Domaine de Beauvallon Bartole, in between Sainte Maxime and Port Grimaud. 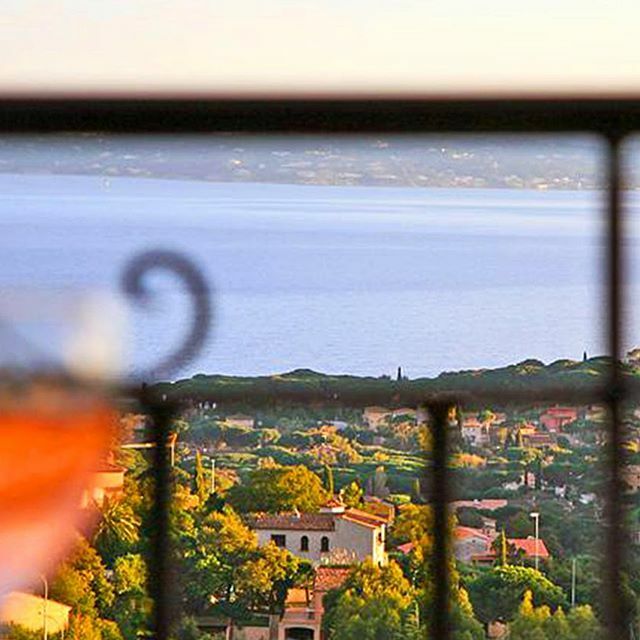 From the terrace you can enjoy the panoramic ceaview over the bay of Saint Tropez. This villa sleeps 12 people. 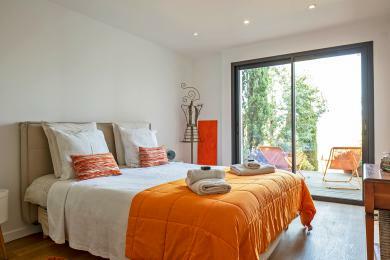 Contemporary coastal villa with private pool in Les Issambres, Côte d'Azur. 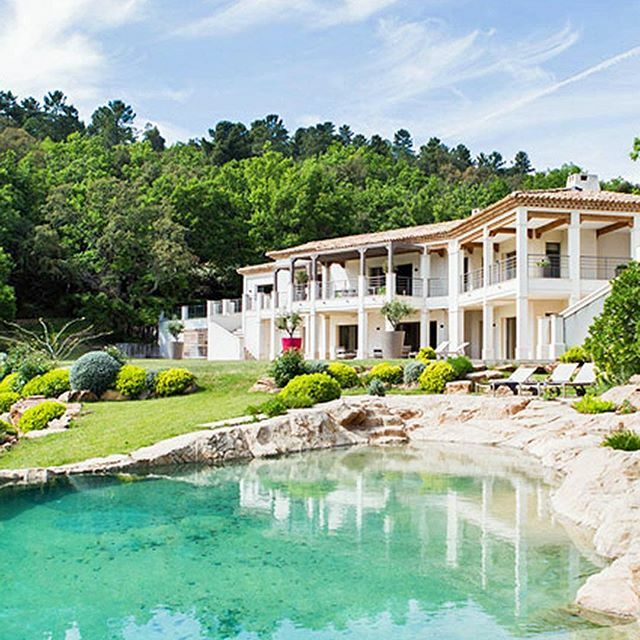 This luxury modern villa is one of the most impressive villas in the South of France. 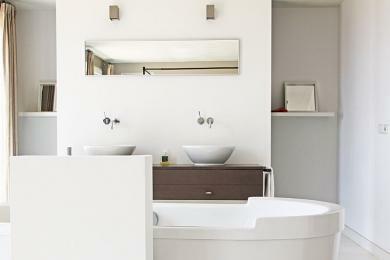 The villa offers all the amenities you could wish for - from en-suite bedrooms, private gym and spa to panoramic sea views. Sleeps up to 10 guests. 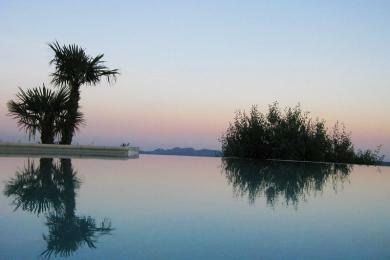 Comfortable holiday home with private pool near Les Issambres, Côte d'Azur. 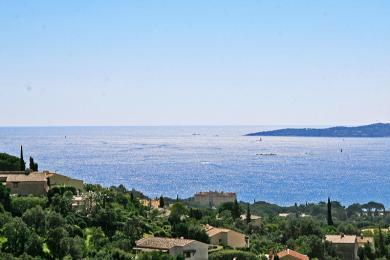 Spectacular views towards the Bay of St Tropez and the Mediterranean. Sleeps up to 6 guests. 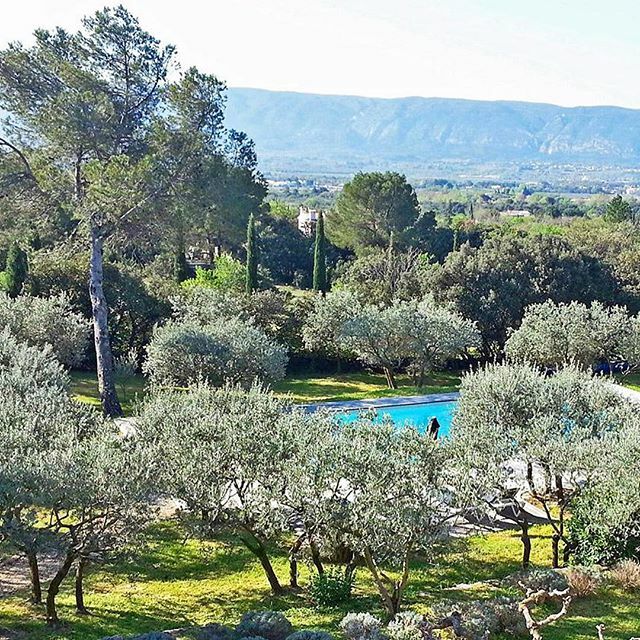 Comfortable villa with private pool near Seillans, Provence. Tranquility and privacy is guaranteed thanks to the 3000m2 large garden. Nice covered patio by the pool. The villa sleeps 8 guests. 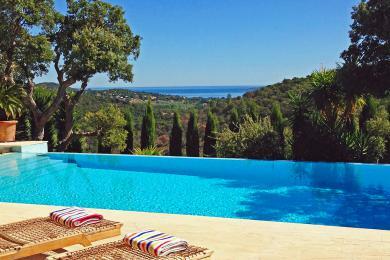 Contemporary villa with private pool in La Londe les Maures, Provence. Close to the Golfcourse Golf of Valcros. The views towards the Mediterranean are uninterrupted. Sleeps up to 8 guests. 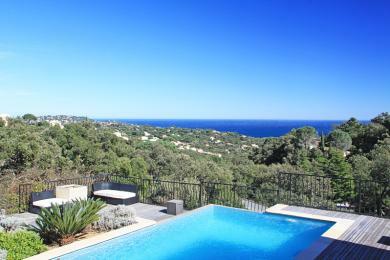 Luxury detached villa with private pool in the resort of Les Issambres, Côte d'Azur. 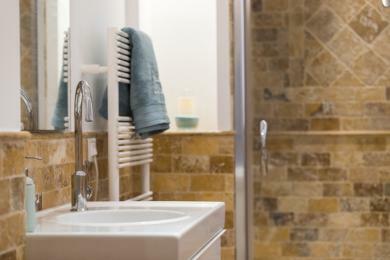 Luxurious and tastefully decorated. With wide panoramic views of the Mediterranean Sea. 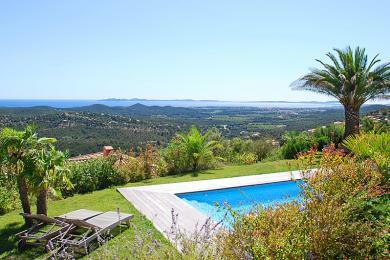 Within walking distance (15 to 20 minutes) from the beach and the village of Les Issambres. The villa is suitable for 10 people. 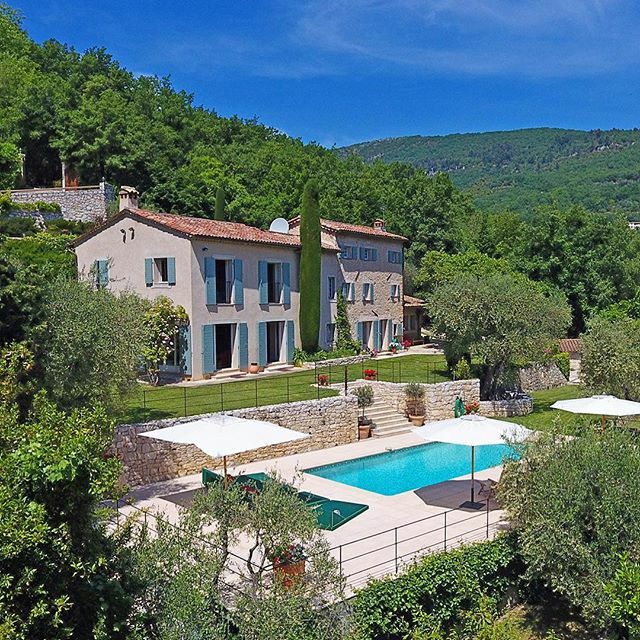 Charming villa with private pool in Sainte Maxime, Cote d'Azur. 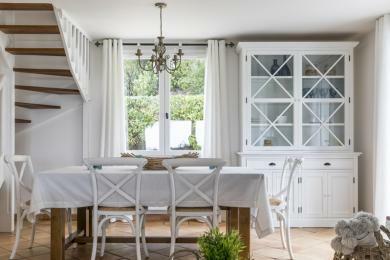 Situated on a beautiful Domaine La Nartelle close to the sandy beaches of Plage La Nartelle. 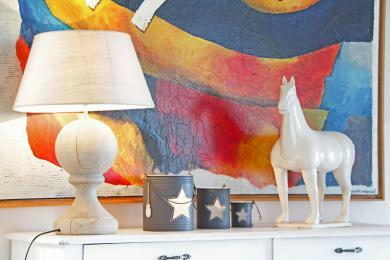 The villa offers 100% privacy and from the terrace you have a beautiful view over the hills and the bay of Saint Tropez. The villa sleeps 8 guests. Luxury modern villa with private pool in Saint Gely du Fesc, near the beautiful city of Montpellier, in the region Lanquedoc-Rousillon. This recent architect-designed villa offers all possible luxury. Located in an exclusive domaine just 10 km from the center of Montpellier and 20 km from the sandy beaches between Palavas-les Flots and Sète. Sleeps up to 8 guests. Comfortable villa with (fenced) private pool in Les Issambres, Côte d’Azur. Located in a quiet residential area on short distance of the beach and the centre of this beloved seaside resort. Beautiful seaview. 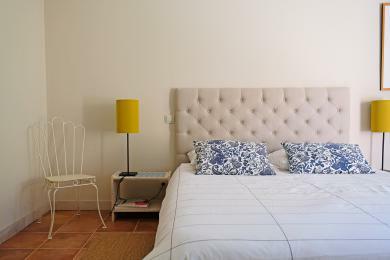 The villa sleeps 6 plus 2.